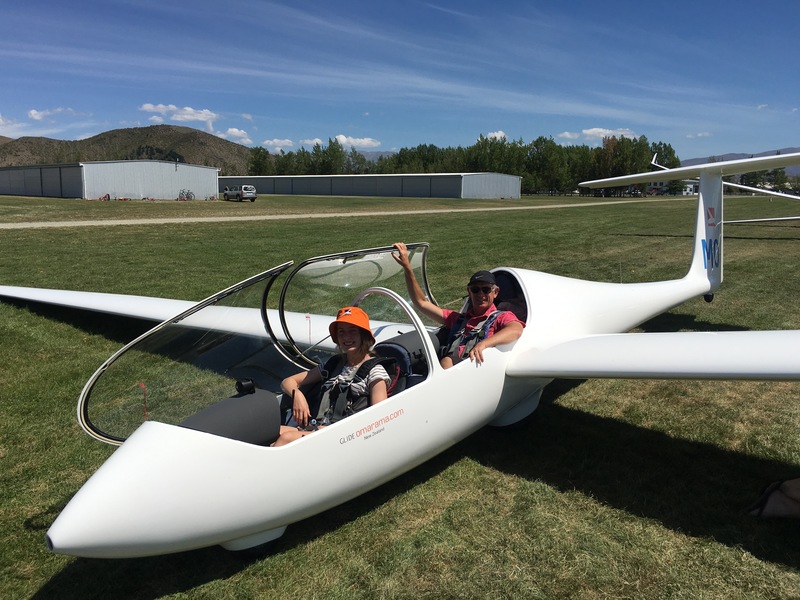 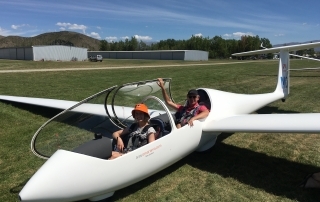 Every year, YGNZ hosts an annual Youth Soaring Development Camp in Omarama for around 20-30 young pilots. 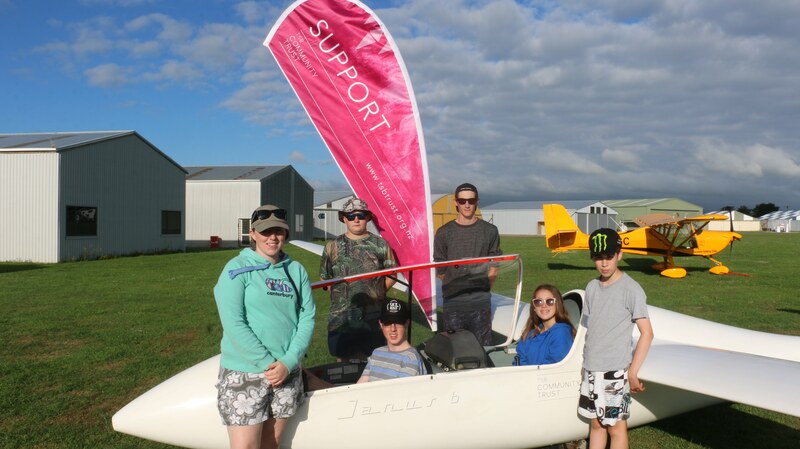 The aim is for young pilots to gain concentrated experience and training in what is one of the best-soaring sites in the world. 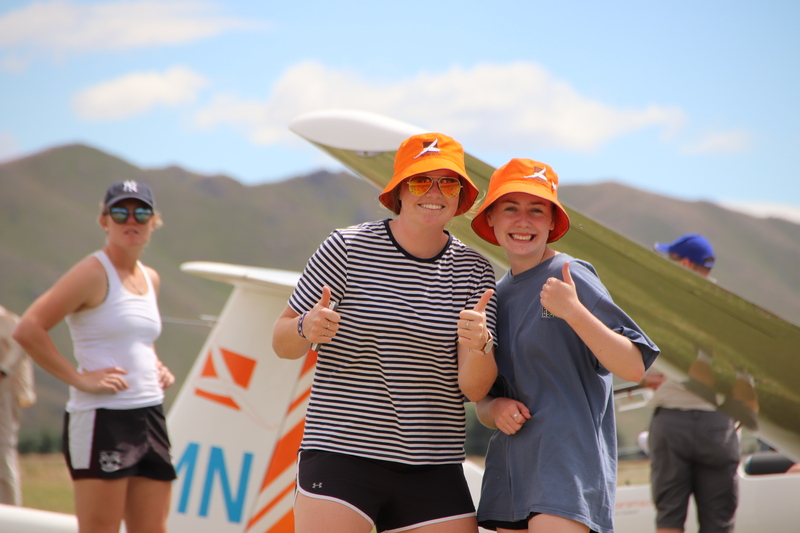 Registrations of interest for the 2019 YSDC Omarama will open soon. 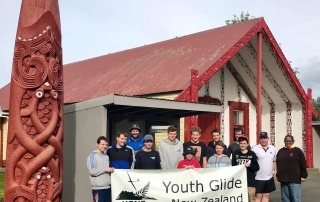 Please note: Completion of registration does not guarantee you a place on the camp. 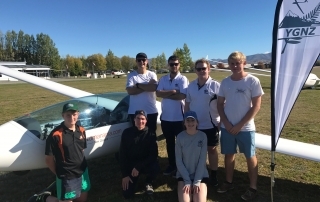 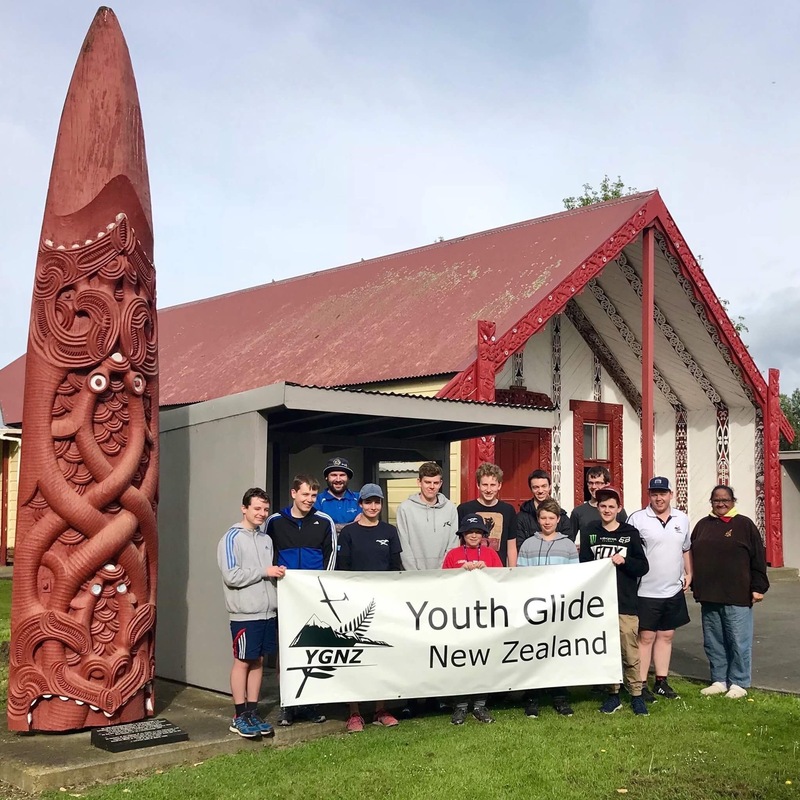 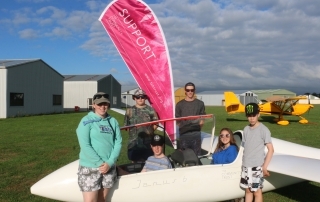 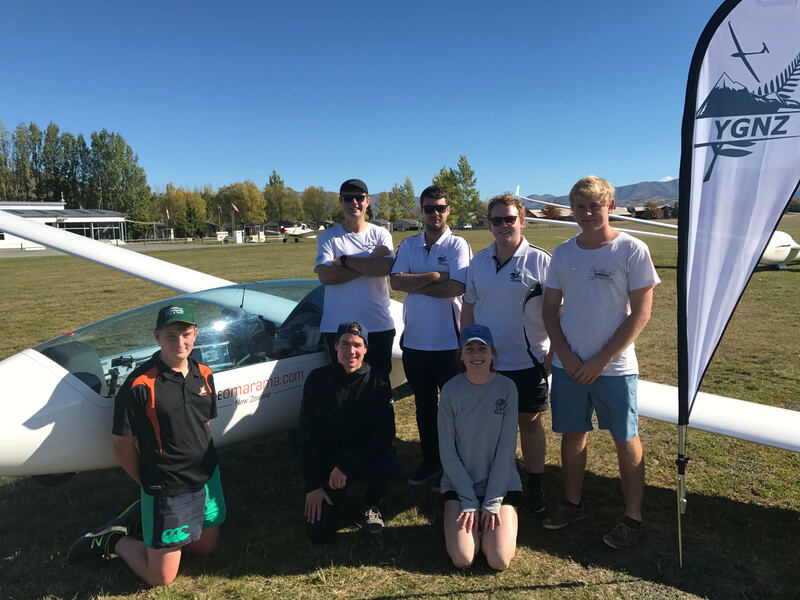 Youth Glide New Zealand (YGNZ) is a not-for-profit organisation who provide Under 25’s (youth) with education, tuition and training in all relevant skills necessary for gliding in New Zealand. 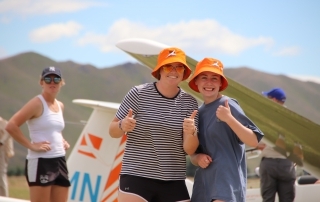 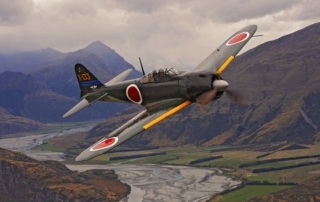 YGNZ also act as an advocate for youth pilots in NZ.